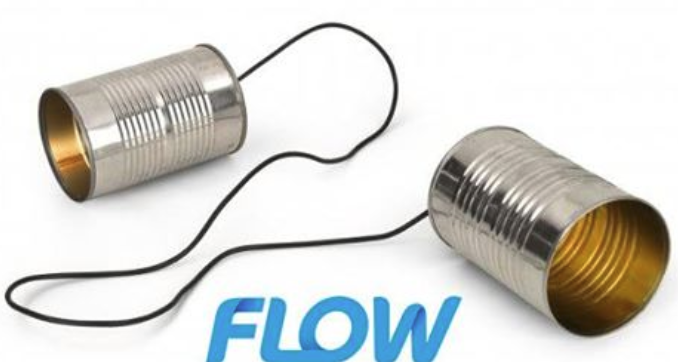 Over a month later after Hurricane Maria, FLOW has yet to restore phone and Internet service to many customers in St Kitts & Nevis. Meanwhile FLOW has been busy launching FLOW TV. 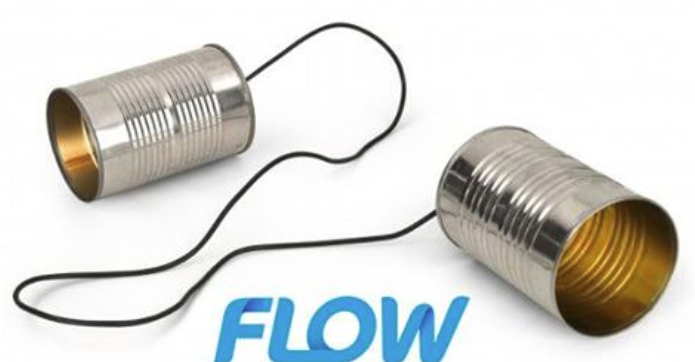 In an effort to assist customers, FLOW is now offering free telephones to customers who are still without service. The phone device being offered is shown below.